Things anyone can do to help prepare their home for cold weather! 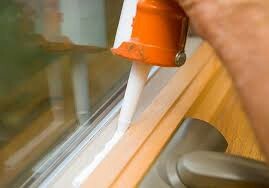 Buy some weather stripping at any home improvement store and use it to help seal any cracks around windows and doors. 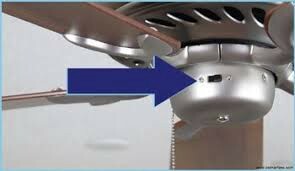 Also look around your home for any other air penetrations that may exist. 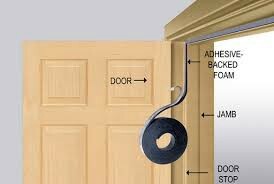 You can also use silicone, foam spray, or many other products that exist to help seal up your home! 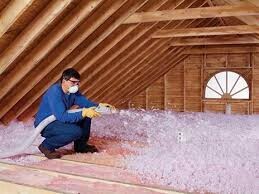 If possible look for ways to add insulation to your roof/basement/crawlspace. This will help keep your home more comfortable and lower utility bills. Call a professional heating and air technician to get your system serviced. They ensure that your furnace or heat pump are working properly and safely. They can inspect burners/electric heat strips, vent pipes, ductwork, and all other components of your heating system. © 2018 Lewis and Malone. All Rights Reserved.